Real Estate Broker – groupe sutton - clodem inc. Address 74 76 Rue Principale N.
Sutton, Duplex located on a large land, rue Principale 9 foot ceilings, the charming old houses, garage (workshop) to the rear and views to the mountains. Many possibilities. This duplex in the village within walking distance of all services. Commercial activity permitted buyers has to confirm his activities with the twon hall : municipal by-laws. The upper apartment is occupied by the owner and available 60 days after an accepted promise to purchase. The garage (workshop) at the back is heated and lighted. Sutton offers you a quality of life with these multitudes of outdoor activities (Mount Sutton, near Jay Peak, Owl's Head, le Diable vert and all its tourist and cultural. 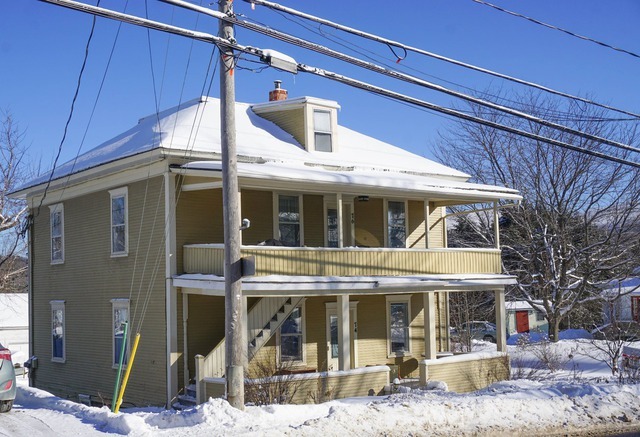 Write toMélanie Legault to get all the details on this property. 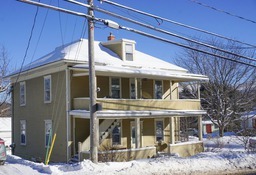 By browsing on your website, I found the property located at 74 76 Rue Principale N. , Sutton , Montérégie 20998993. I would like more information about this property. Thank you. This property meets some of your criteria? Be the first to know of a property that has just been registered and that meets your criteria! © 2019 Mélanie Legault, all rights reserved. Website design by Vortex Solution.